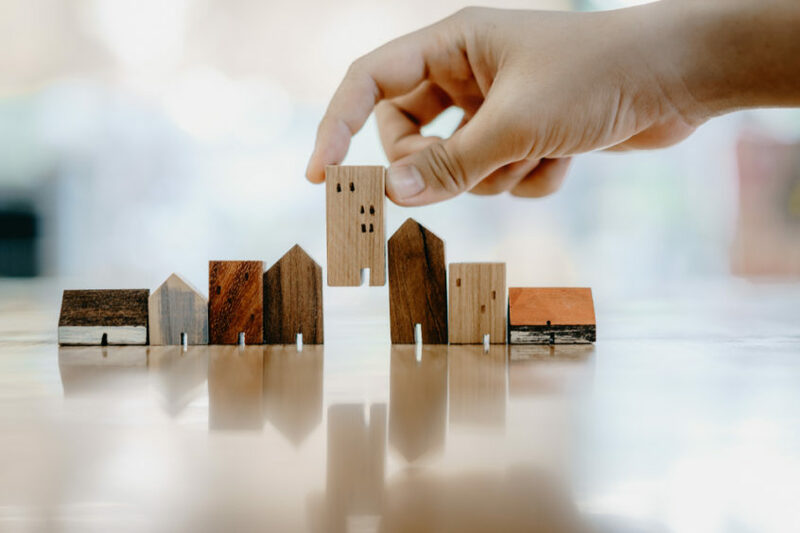 Making a smart investment property choice that maximises long-term profit is the dream, it’s possible to ‘get lucky’ however in most cases, a positive outcome is derived from extensive research to identify a winning opportunity in the market. For time poor people, the use of a Buyer’s Agent can be the difference between a loss or substantial profits. In this article we explore the what/why/when of a Buyer’s Agent and an incredible example highlighting the benefit of this service – a $584,730 profit versus a $20,592 loss over a 10-year investment period comparing 2 similar purchase budgets, property types and location criteria. A Buyer’s Agent can benefit their clients by providing research driven recommendations and helping time poor people acquire, manage and review effective property portfolios. The duty of care of a Buyer’s Agent is to you, as the buyer. The goal of a Buyer’s Agent is to do your research and due diligence for you, to mitigate risk and help you maximise your long-term profit potential having regard to your preferences and goals. Using this service can be a great option when you are looking for some help finding the right property and accelerating the growth of your investment portfolio. We recently met with one of the top Buyer’s Agency companies in Australia with offices here in Perth. They gave us an insight into their ‘non-negotiables’, the rules they strictly adhere to, ensuring they are giving the best advice to their clients. When it comes to making a smart choice for your next investment, there is a lot of research involved to give you the best chance of a profitable outcome long-term. Our Buyer’s Agent shared with us an example of how dramatically investments results can differ with the right advice. It’s not to say that these results aren’t achievable doing your own thorough research however it highlights the benefits of working with an expert. Please note: the above examples are for illustrative purposes only. Your individual circumstances and financial situation have not been considered and these examples should not to be used as guidance for entering into a financial commitment. Mitigating risk is at the core of a successful investment strategy. Your Buyer’s Agent will aim to achieve this by ensuring your next investment choice ticks the following important boxes. Are you time poor and wanting to maximise the profit potential on your next investment? If you are interested in working with a Buyer’s Agent, one of our expert brokers would be happy to discuss your options and put you in touch with our Buyer’s Agency partners to help set you up for long-term success. You can book a free consult by calling (08) 9367 4222, email us (info@launchfinance.com.au) or fill in the contact form on this page.